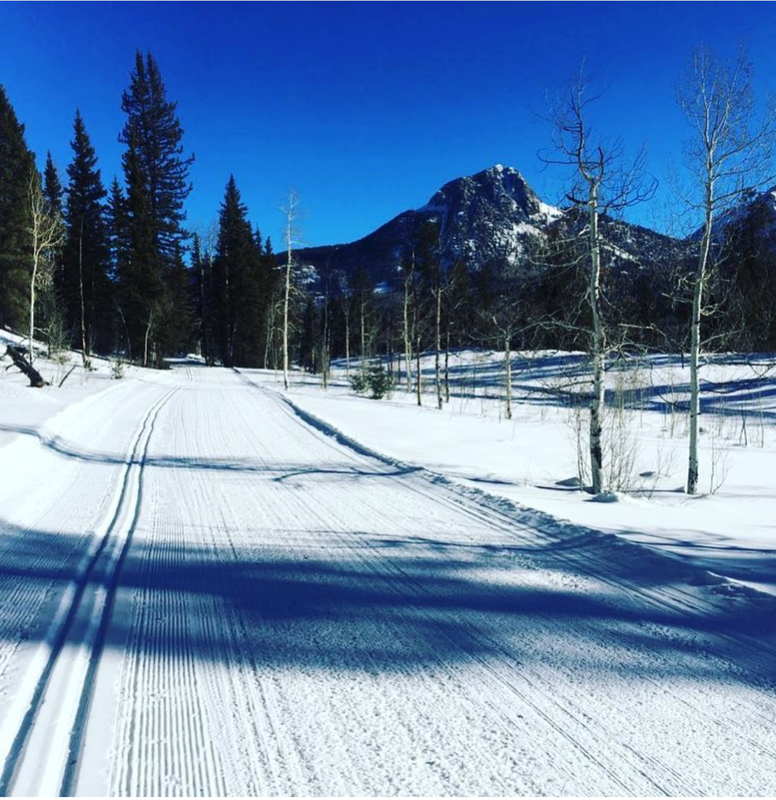 It's still very much winter at the Nordic Center and the trails are holding snow really well. Come up and spend a couple hours with us. Snow is the forecast, so get it while it lasts.